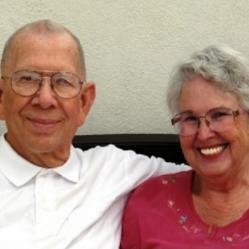 Helen & James Whitworth are Caregiver Survivors. Their personal experiences sent them on a mission to help families and professionals make caregiving more comforting and less stressful for all involved. For more than a decade, they've been teaching and writing about Lewy body dementia. 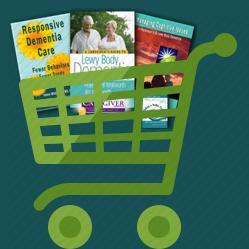 Inspiration to write their latest book came from the many care partners who hungered for a better way to manage their loved one's dementia-related behaviors. 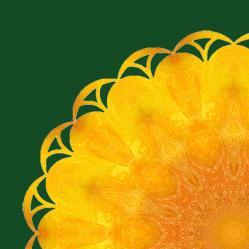 The Whitworths asked the questions, did the research and wrote their findings out for you to use. 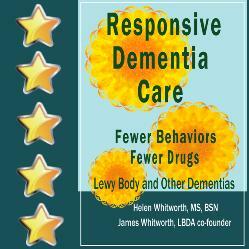 The result, Responsive Dementia Care, Fewer Behaviors Fewer Drugs, is a book you will read and refer back to often.